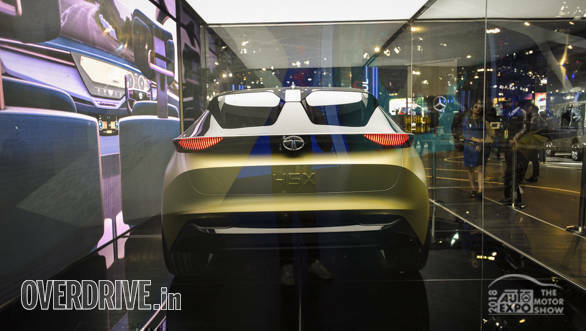 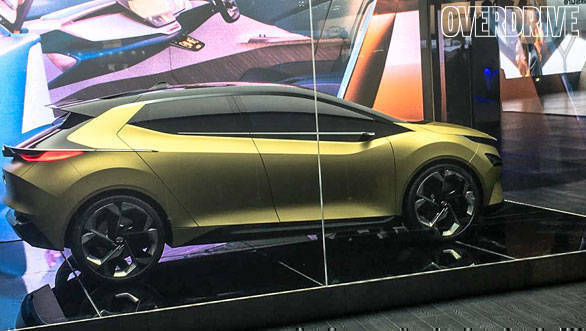 In addition to showcasing the H5X SUV concept at the 2018 Auto Expo, Tata Motors also unveiled the 45X hatchback concept. 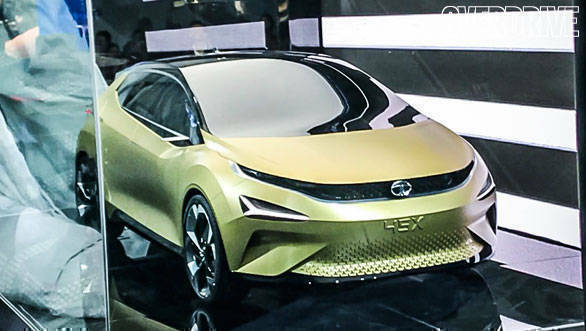 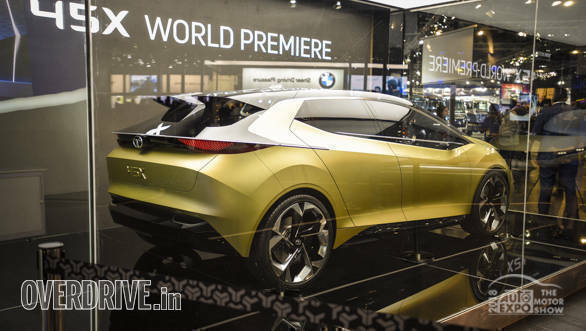 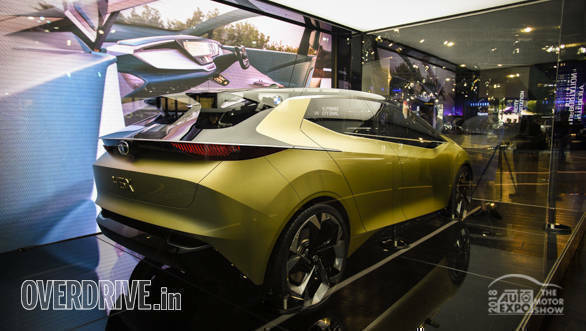 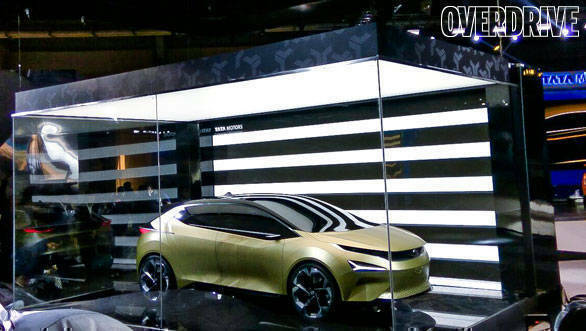 Tata Motors did not reveal any details on the specifications and features of the 45X concept. 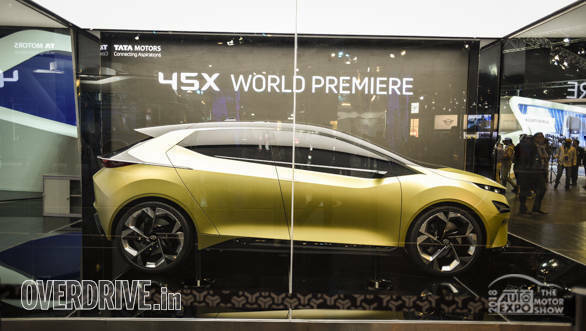 However, it is already known that the production version of the Tata 45X hatchback would lock horns with the Maruti Suzuki Baleno, Hyundai Elite i20 and also the Volkswagen Polo. 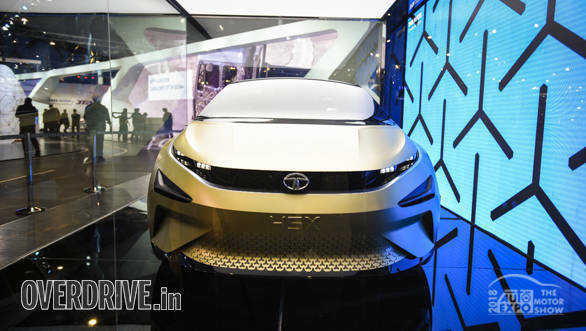 For now, the Tata 45X is a design concept that highlights the Impact 2.0 design language which will be seen on upcoming new age hatchbacks from Tata Motors. 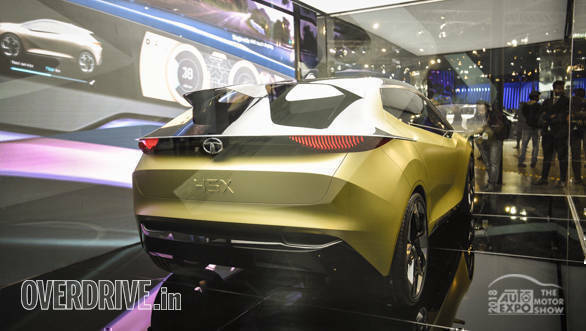 Scroll below to view a detailed image gallery of the Tata 45X premium hatchback concept.